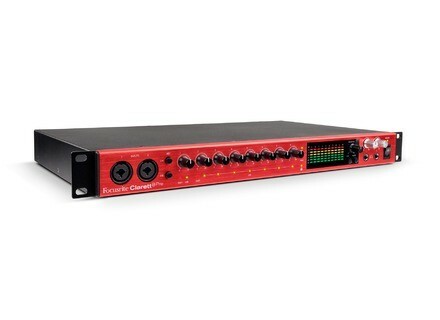 Clarett 8Pre, Thunderbolt audio interface from Focusrite in the Clarett series. We met the Focusrite team at NAMM 2015 for a presentation of the new Clarett audio interfaces. [NAMM][VIDEO] Rob Papen Raw Rob Papen himself gave us a bit of his time at NAMM 2015 and introduced us to his brand new RAW virtual synthesizer.